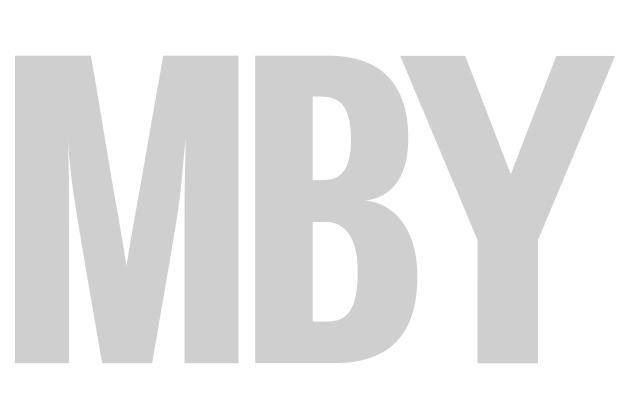 MBY has been pounding the aisles of all 19 halls at Düsseldorf’s Messe exhibition centre to bring you pictures of the hottest new models at the Düsseldorf Boat Show 2013. SEE MBY’S FACEBOOK GALLERY FROM THE DUSSELDORF BOAT SHOW 2013. The big news at the show was the launch of the Monte Carlo 5 from Bénéteau Group. Filling the void between the existing Bénéteau and Monte Carlo Yachts ranges the idea was to produce a down-scaled Monte Carlo Yacht to take it to the British and Italian heavyweights. Elsewhere Prestige launched its 450S and 550S, both based on flybridge designs the new models offer something totally different with separate stair access to the full-beam master cabin from the saloon. Contest, better know for its high quality Dutch sailing yachts, had its first ever motorboat there, the 52MC. Windy launched its 29 Coho, which takes over from the old 28, and the striking SR26 superyacht tender, based on the incredible SR52 Blackbird. 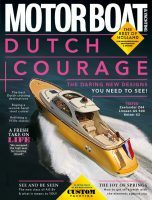 You can read a full report on all the new boats at the show in the April 2013 issue of Motor Boat & Yachting.